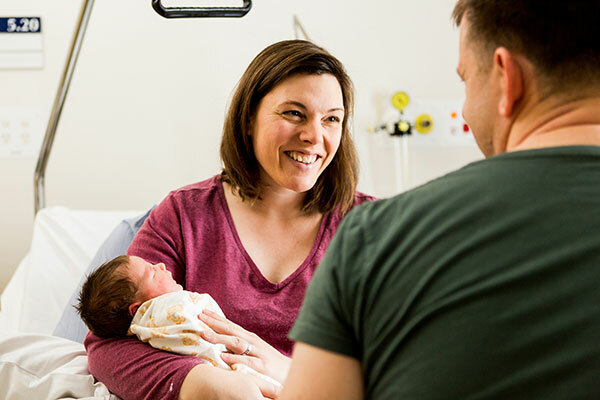 In 2017, Mercy Health merged with Southern Cross Care (Vic), placing us among among the 10 largest not-for-profit aged care providers in Australia. Coming together enables us to continue providing high-quality, compassionate care for older people throughout the community. Mercy Health will continue our shared Catholic heritage, building on the founding visions of the Sisters of Mercy and the Knights of the Southern Cross. The partnership draws on Southern Cross Care (Vic)’s proud history of caring for older Victorians since 1969. 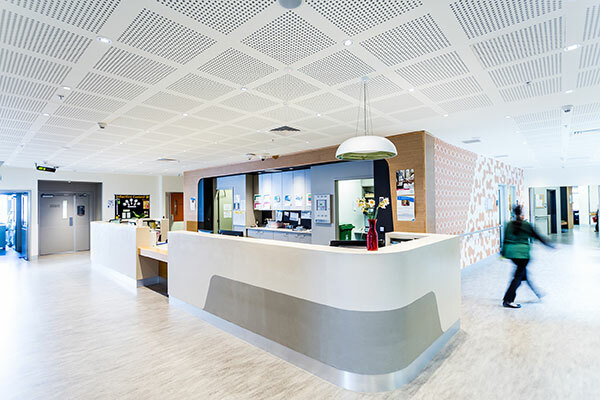 In any one year, Mercy Health now supports and cares for almost 3,000 people who live in our 35 aged care homes, partners with more than 8,500 home care clients and maintains 409 retirement living units and apartments. 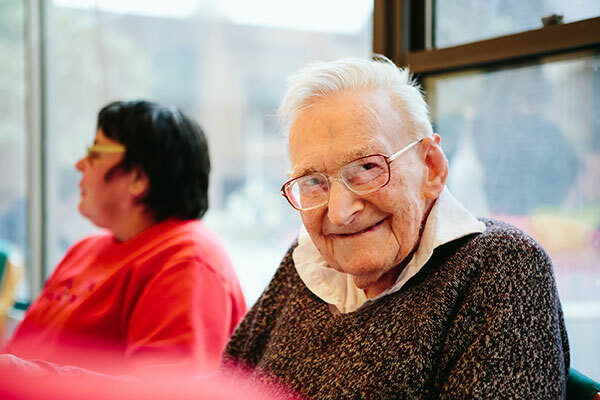 We continue to support each person to live life to their full potential, with ongoing flexibility, choice, reliability, and leading aged care services for older Australians and their families. Find out more about our approach to care. Get to know your care team, and how we match our people with your specific needs, wants and circumstances. Find out about life and work at Mercy Health.